Summary: In a car accident, if the at-fault driver is an employee and was performing his or her duties at the time of the accident, then the employer can generally be held liable for the accident. A car accident is a difficult time for a victim as they often have to bear the pain of bodily injuries as well as suffer financial losses due to vehicle and property damage. The injuries can range from minor to extremely serious ones that can be life altering. The victim of a car accident is entitled to compensation for injuries and property damage. The liability in an accident is determined by the law of negligence. 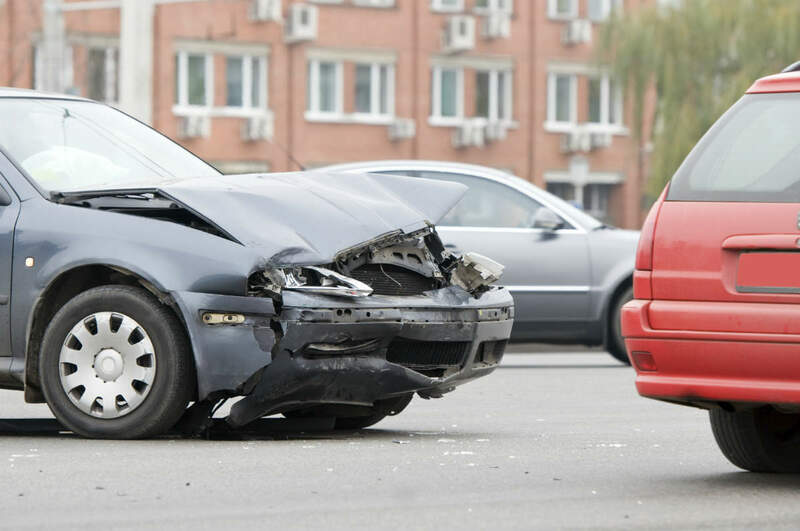 The other factors like speed, weather conditions, driver conduct, and driver impairment also come into play when it comes to establishing liability in a car accident case. Some accidents occur while an individual is driving a company owned vehicle. If the accident is caused by the driver of the company vehicle, other factors, like owner liability also come into play. In a car accident, if the at-fault driver is an employee and was performing his or her duties at the time of the accident, then the employer can generally be held liable for the accident. The law states that both the driver and employer become liable for causing an accident if at the time of the accident, the driver, who is an employee, has been performing the task assigned to him or her by the employer. The driver will be held liable owing to the negligence in driving or not taking proper steps in avoiding the accident. This type of case becomes advantageous for the victim of a car accident as there is another entity that can pay for the injuries sustained and damages incurred by the victim. If, at the time of accident, the driver of a company’s car has been running his or her personal errands, it may still be possible to hold the company or employer responsible. An employer is required to exercise diligence and proper care when he or she allows an employee to drive the company’s vehicle. The employer may become liable for negligent entrustment of the vehicle if the company failed in its duty to check the driver’s past driving records, medical history, or other conditions that may have impacted the employee's ability to drive safely. In certain states, an employer is always held liable for an accident caused by an employee whether or not he or she has been performing tasks for the employer at the time of accident. The employer can also be held liable for an accident if the company failed to properly maintain the vehicle. Establishing liability in car accident cases can get quite complicated. If you or a loved one has been involved in a car accident with a company vehicle, it is important that you consult with an experienced personal injury lawyer. Your attorney can ensure that your rights are protected and that you receive fair compensation for any injuries or damages sustained in an automobile accident. Call (314) 361-4242 for a free and private consultation with an experienced St. Louis automobile accident lawyer at the The Hoffmann Law Firm, L.L.C.